Pure silver has a brilliant white metallic luster, very ductile, malleable, and little harder than gold. It has the highest electrical conductivity from all other metals, But due to High purchasing cost, It is not widely used for electrical purposes. It is not a chemically active metal, but attacked by nitric acid and hot concentrated sulfuric acid (H2SO4). It is stable in pure air and water, but tarnishes when contact to ozone, hydrogen sulfide or air containing sulfur, forming silver sulfide. That’s why silver objects need regular cleaning. Silver metal is stable in clean air under normal conditions, as well as not react with clean water. 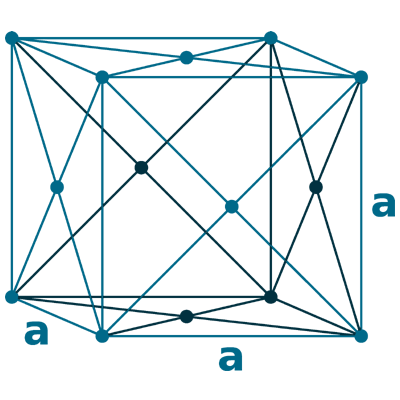 Ag+ is precipitated by halides, that can be dissolved again in concentrated halides. silver azide, AgN3, formed by reaction of aqueous solution of silver nitrate with sodium azide. The liquid lead oxide is removed or absorbed by capillary action into the hearth linings. 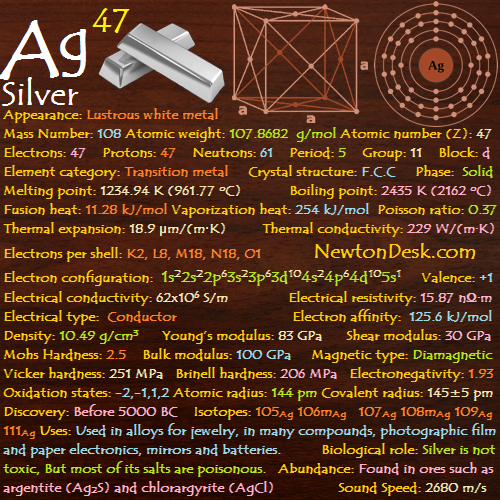 Naming: Latin argentum (silver). Silver from Anglo-Saxon seolfor for silver. Sterling silver (contains 92.5% silver and remain copper or other metal) is used for jewelry, silverware, etc.. where appearance is important. Silver is used to make mirrors, Because it is the best reflector of visible light known, but is rapidly tarnished and loses much of its reflectance with time. It is a poor reflector of ultraviolet. It is also used in dental alloys, making solder and brazing alloys, electrical contacts and and high capacity silver-zinc (Ag-Zn) and silver-cadmium (Ag-Cd) batteries. A Silver paints are used for making printed circuits. 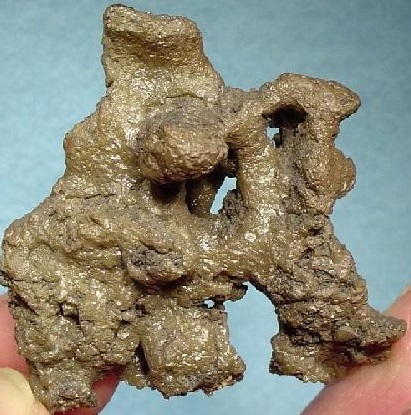 A Silver fulminate is a powerful explosive, which is sometimes formed during the silvering process. The Silver iodide is used in seeding clouds to produce Artificial rain. Silver nitrate or lunar caustic is the most important silver compound, which is used extensively in photography, about 30% of the U.S. industrial consumption going into this application (producing high-quality images and protecting against illegal copying). The Silver chloride has interesting optical properties as It darkens in bright sunlight and becomes transparent in low sunlight. Due to antibacterial properties, silver nanoparticles are used in clothing to prevent bacteria from digesting sweat and forming unpleasant odors. Silver itself is not toxic, But most of its salts are poisonous. Exposure to silver in air should not exceed 0.01 mg/m3. Silver compounds can be absorbed (by Chronic ingestion or inhalation) in the circulatory system and reduced silver deposited in the various tissues of the body. Result condition known as Argyria (the skin and mucous membranes turns purple or purple-grey). Silver has antibacterial properties and can kill lower organisms quite effectively without harm to higher animals. 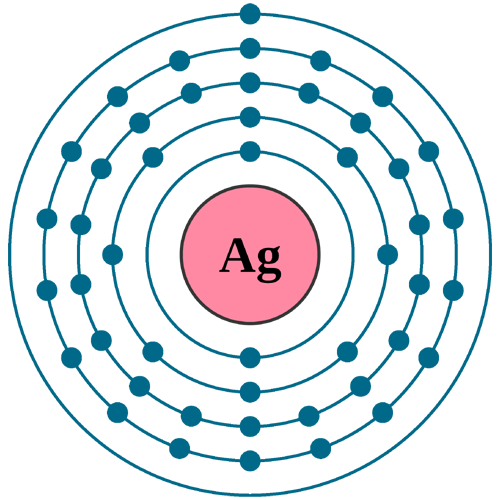 Silver occurs uncombined, and in ores such as argentite (Ag2S) and chlorargyrite (horn silver, AgCl). 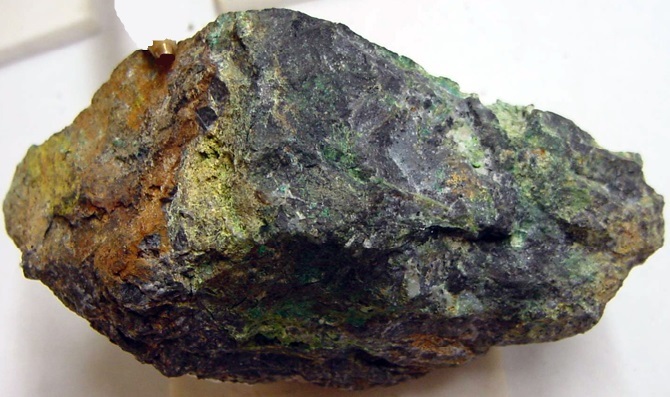 It is Chiefly extracted from lead-zinc, copper, gold and copper-nickel ores. The metal also recovered during the electrolytic refining of copper. 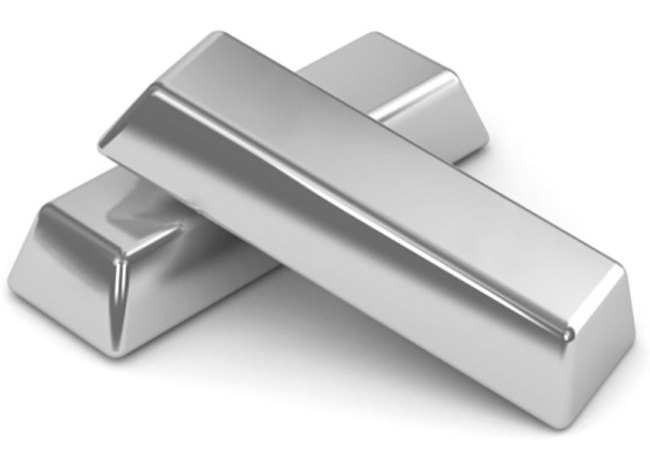 Commercial fine silver contains at least 99.9% silver. Purities of 99.999+% are available commercially. Annual world wide production is around 26800 tons.